With Enough Coffee, Anything Is Possible! The Warm Hearts Coffee Club is a community of coffee lovers based in Japan supporting organic & fair trade coffee growers in Malawi. Our members share similar tastes & a shared commitment to changing our world. We believe that with enough coffee, anything is possible. We commit to donating 100% of the proceeds raised on this website to fund school feeding programmes for children in Malawi. 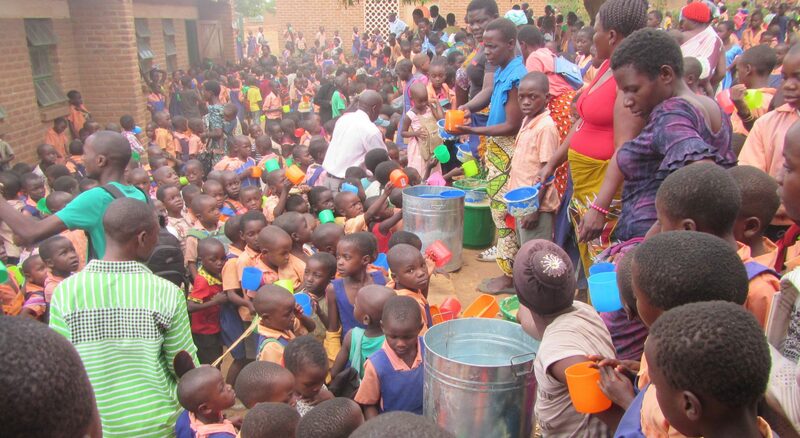 We guarantee that 100% of funds received from coffee & tea orders will support Malawi’s kids. Through the work of Seibo in Malawi each 15 yen raised will provide a hot school meal for a nursery school or primary school students. Coffee provides a livelihood for some 125 million people on this planet- almost the entire population of Japan. Coffee growers work in beautiful locations but many live in poverty. Malawi- known as the “Warm Heart of Africa”- is no exception. Despite being located in the cradle of coffee on the African continent and being home to the oldest tea bushes in Africa, Malawi’s coffee & tea remains relatively unknown. In addition Malawi remains poor. 51% of the population are children. More than half its people are under-14 years & another 20% are aged between 15-24- that’s a lot of of school age kids. According to the World Fact Book Malawi’s GDP is one of the lowest in the world. The future of Malawi lies with the children who need our support. The Warm Hearts Coffee Club aim to create a coffee club with a “Warm Heart” – a community of coffee and tea lovers who care for our planet, who want a stronger personal relationship with the coffee farmers and who care how their tea & coffee is grown. Coffee & Tea has always brought people together. The Warm Hearts Coffee Club is no different. We also hope to inspire a culture of giving by using all proceeds generated to provide school meals for hungry children around the world, starting with Malawi, through our partner Seibo Japan and through partnership with like-minded Not-For Profit Organisations. 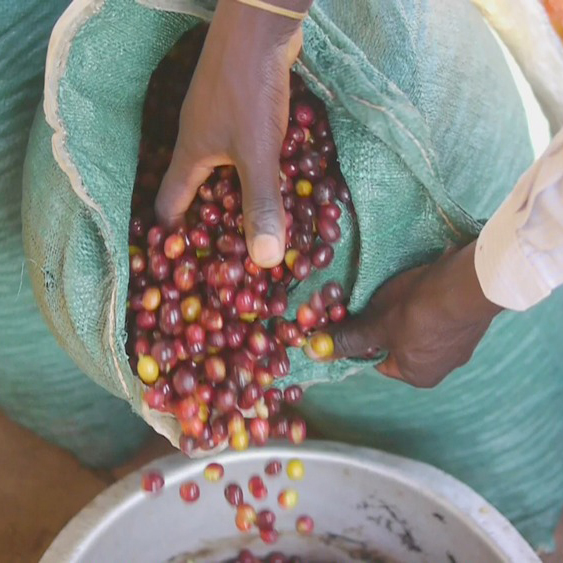 Coffee in Malawi grows in high areas, with elevations starting from 1,000 metres above sea level. It is mainly cultivated in the mountains of the Northern Region, where climate conditions are particularly good for the crop. Planting coffee is also a soil conservation measure in these areas, where erosion is a widespread problem. Coffee is mainly planted by smallholders, so it is often inter-cropped with other species in order to supply food to the household. In comparison to its neighbours Malawi has a more recent history of growing coffee.The first coffee was introduced in the 1870s from the Botanical Garden in Edinburgh, Scotland. Initial efforts were hampered by wilt but later stronger varieties such as the Geisha and Agaro were introduced from Ethiopia which make up most of the coffee harvests today- of which 100% of the coffee is Arabica beans. The coffee itself is smooth and full bodied and like all good African coffees slightly floral. To inspire a culture of giving! Malawi was the 1st country in Africa to grow tea on a commercial scale- which began as an alternative crop to coffee. 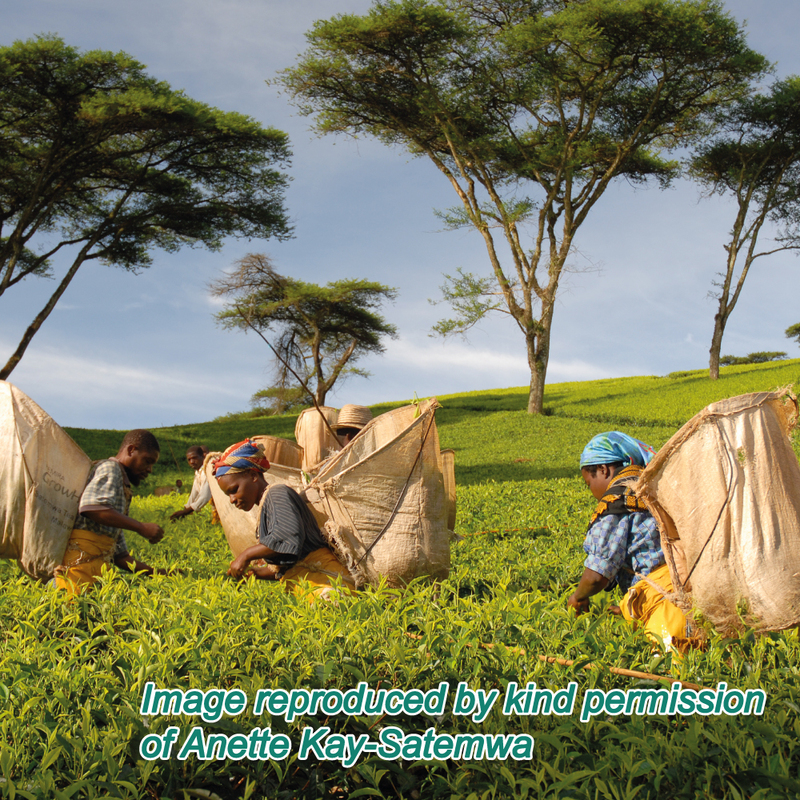 The majority of the tea grown in Malawi today is exported to the UK & South Africa. Isolated in geographical and market terms, landlocked and far from the nearest port Malawi has had no choice but to innovate and in recent years tea producers are putting more efforts into producing speciality teas. Malawi’s tea industry is also one of the largest employers of women, with over 51% of the workforce female. The Warm Hearts Coffee Club has chosen to work with the most innovative tea producer- Satemwa Estate to provide our membership with quality speciality teas. 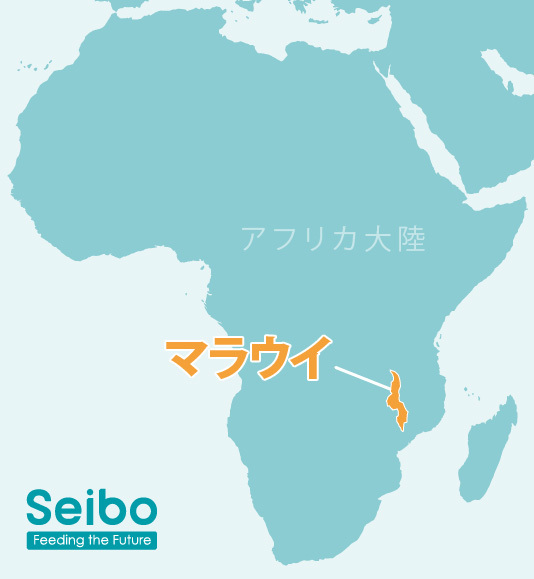 Seibo is an International School Feeding NGO headquartered in Japan that aims to be at the forefront of a global movement that will impact our world forever. Since feeding 663 children at nursery schools affected by flooding in February 2016 the organisation have expanded to feed over 14,000 children daily in 2017. 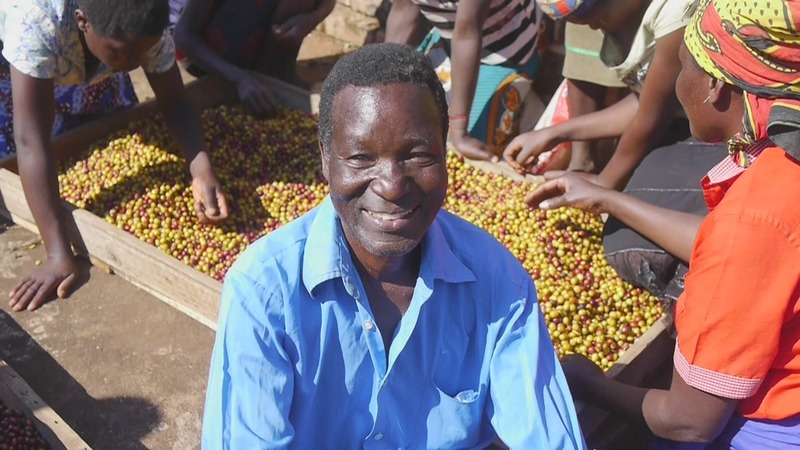 Supported by donors in Japan & a team of volunteers in Malawi we hope to support this growth and an emerging coffee industry through sustainable coffee subscriptions. How can we sustain a 100% Charity Business Model? From our office space to our coffee beans we are blessed to have the support of several corporate donors both in Japan and elsewhere in the world. As a result our costs are underwritten & paid for by our corporate donors in full. In addition, our UK-based donor who provide SIM cards to thousands of tourists who visit Japan have committed to paying commissions to our partner affiliates. All of this is enables us to keep our promise to you – that 100% of proceeds will be used for charity. Is Our Coffee Worth It? At 1,000 yen for a 100 gm bag you receive Fairly Traded, organically grown smallholder coffee lovingly grown in Malawi. In addition we provide free delivery of your coffee (roasted & shipped same day! )-to anywhere in Japan! Your coffee gives you a direct relationship to the grower, to the coffee’s country of origin & helps to feed hungry children in that same country. The alternative is to buy your coffee from a large multinational. Ultimately it’s about choice but we think it’s a great deal!